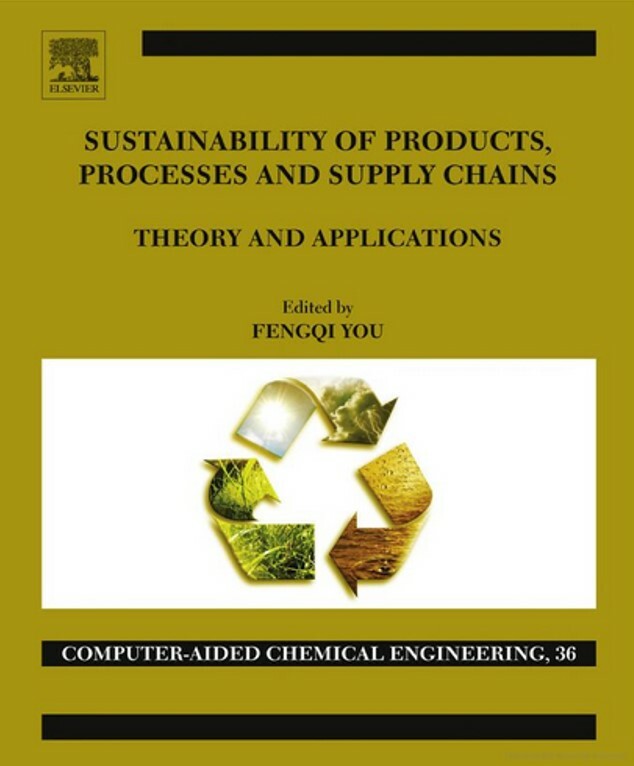 Prof. You was recently elected to chair the Programming Area 23C of the Sustainable Engineering Forum (SEF) at AIChE for 2014-2015. 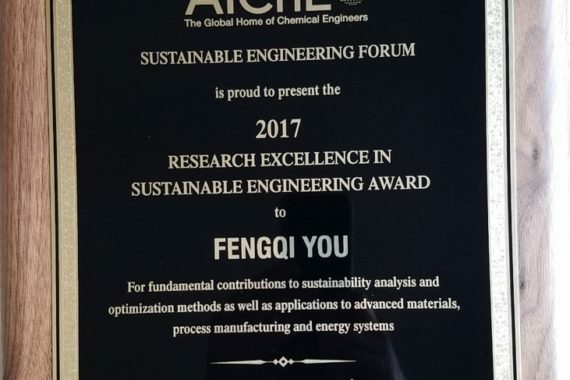 Similar to his role as the 2016 CAST 10A chair, Prof. You will involve in the programming and will coordinate the sessions and program of Area 23C: “Sustainable Energy” of AIChE. Area 23C includes a number of sessions on engineering sustainability and sustainable energy systems.